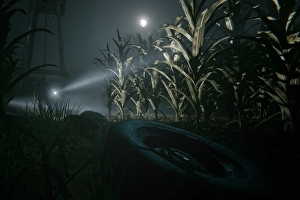 First-person horror sequel Outlast 2 has been delayed until Q1 2017. It was previously . “This is not the typeof news we ever want to deliver, but we are so fully committed to the world we’ve built and to our awesome community that we could not, in good conscience, release a game who’s limits haven’t been tested to the extreme,” the studio added.